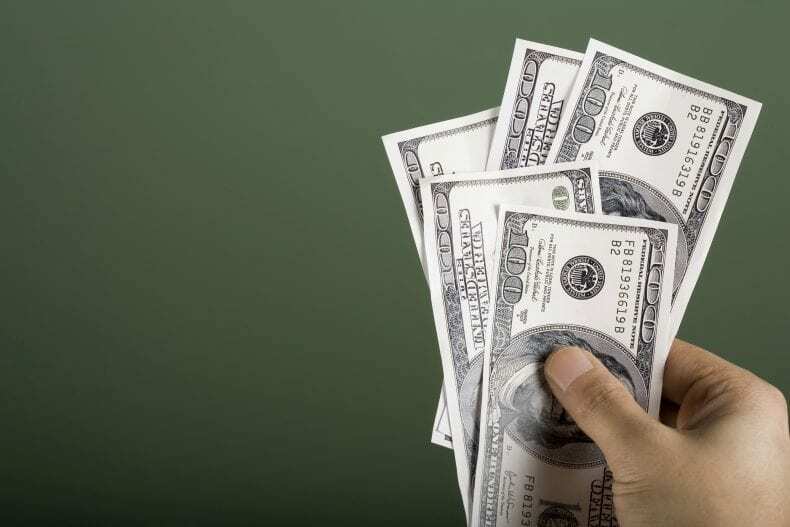 Home Business What is a Payday Loan and how does it work? Payday loans are loans taken out with the promise to be returned in 30 days. 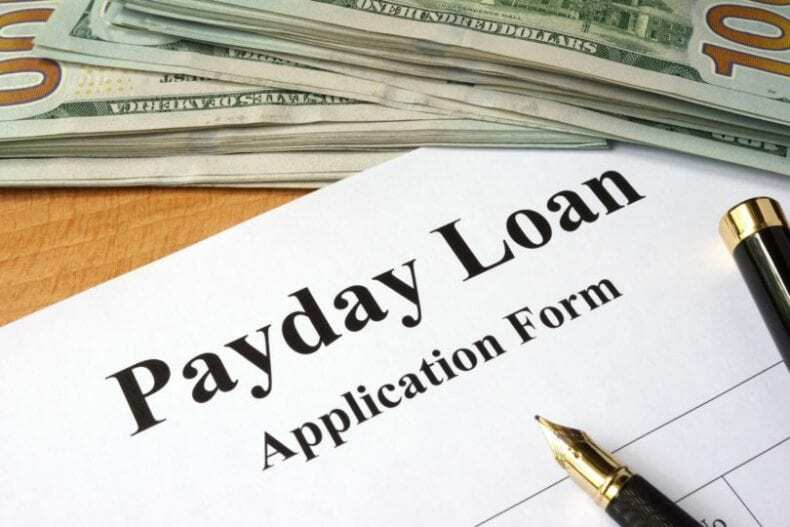 If your payday is a few days away and you have a cash emergency, you can take out a payday loan. Many people use these loans offered by non-bank companies. The loans allow borrowers to get enough funds they need to get by until their next pay at which time the loan’s interest comes in. Payday loans are usually marketed to people who have problems making ends meet every month. Once you start taking out these loans, it is quite easy to start being dependent on them. The application process for a payday loan is quite simple. 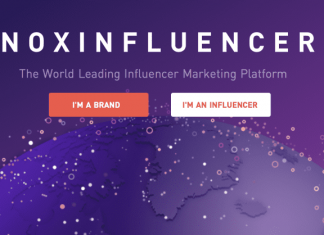 You provide identification, bank statement, and other details that might be required. Once the loan is approved, you will receive the funds either right away or within 24 hours. This service is explained as offering a much-needed option to people who could use some help. The company makes money through upfront loan fees and interest charges on the loan that already exists. These companies work under a wide range of titles, and the loan is usually less than 500 dollars. Like any loan, payday loans also have advantages and disadvantages. So, let us take a look at them. 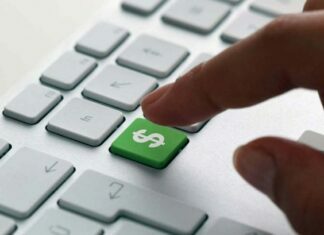 The advantages of payday loans –the best advantage has to be the speed of getting the loan. Compared to other loans, payday loans get approved almost instantly when you provide the information needed. Also, all the processes involved in the application for the loan are done online, so there is no need to have an appointment in order to get the loan. There is also a few requirements that are needed, like identification and a bank statement, which makes it quite simple. The last advantage of these loans has to be the protection of your credit rating. As you know, when you take a loan at a bank, it is usually for a longer period of time, like two years. 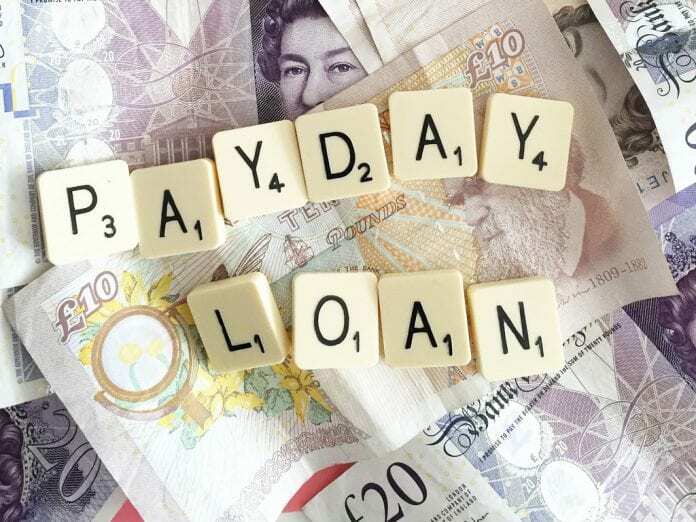 A payday loan is a quick way of handling some emergencies and there will be no bad credit as long as you repay the loan with your next salary. In some cases as well, you might find a good online lender where you will need no credit checks and where the approval of the loan will be instant. The disadvantages of payday loans – one of the specific things to pay attention to when applying for a payday loan is the agreement. The interest rates can range from 10% and go all the way up to 30%. These rates are considered quite high and if you fail to repay the loan on time, there could be the consequence of the rates being doubled. The maximum amount of time to pay back this type of loan with interest is usually 30 days. If you do not have a stable workplace, you will probably not get the loan no matter how much you beg and promise that you will pay the loan back. Even though there are some disadvantages to payday loans, they are a welcoming solution. In case you are interested in payday loans online with no credit check and instant approval, you can get it!